As most of you know, products go in cycles and I tend to be waiting long periods of time for things to be made. 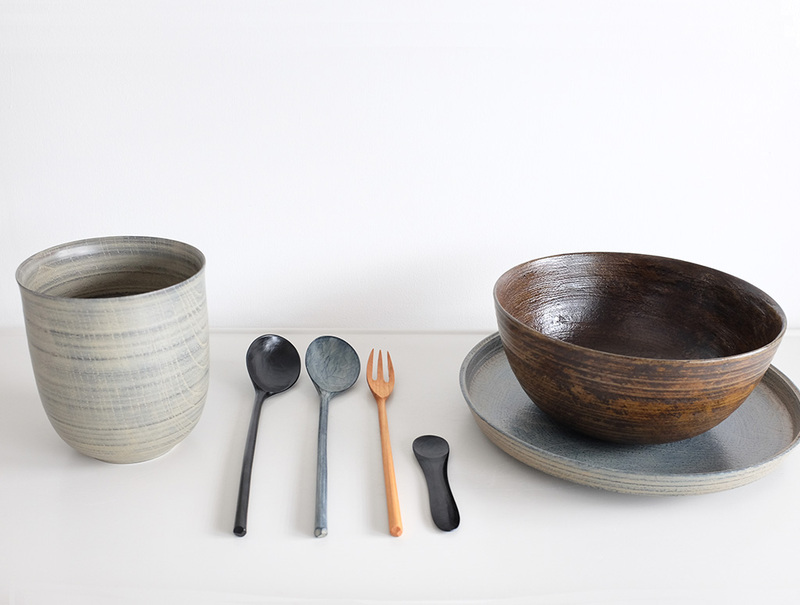 One talented craftsman who is always in demand is Japanese woodworker Hiroyuki Sugiwara who is based in Chichibu, a city in Saitama Prefecture. I’m very pleased to present a new selection of his work in the shop today. 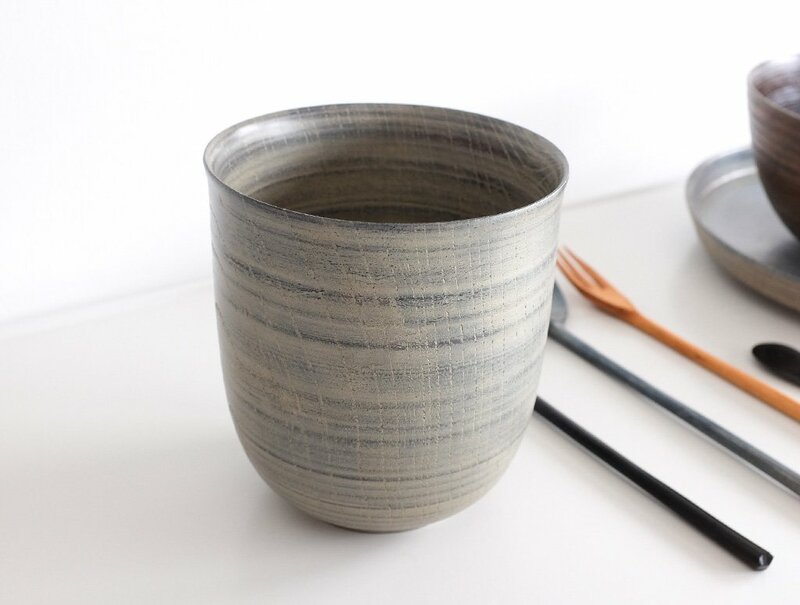 Hiroyuki was fairly new when I picked up his work but has since gathered a considerable following and is making for many exhibitions that take place throughout the year. He has a talent for producing high quality woodwork that cuts through with a certain simplicity. I’m always in awe of the finish that he’s able to achieve in his work. I know myself as a maker that this is very hard to do. Here are a few photos that I took recently of his newest works, a full selection can be found in the shop but might not hang around all that long. 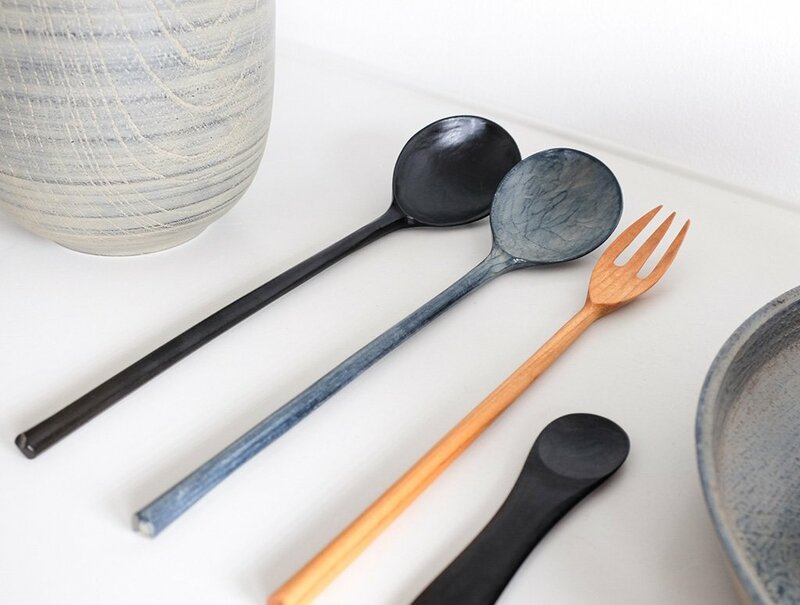 I think the black lacquer spoon and the white lacquer spoon will be popular as they are a new take on some previous versions that we stocked in the shop. Enjoy.